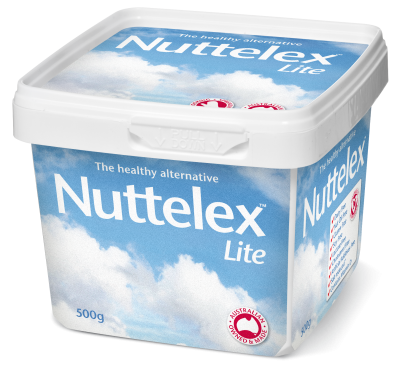 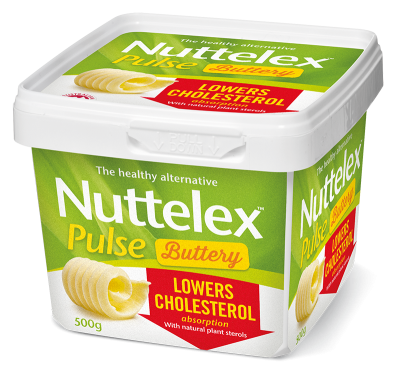 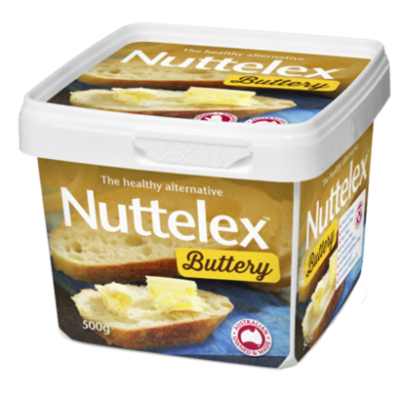 Our Customers Love Nuttelex Buttery! 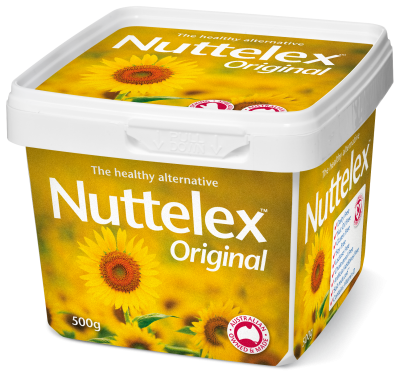 Popular with Jaffa fans of all ages! 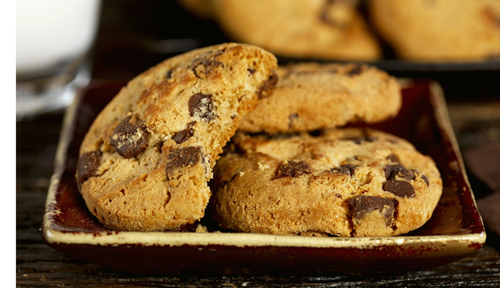 A great all-rounder for any occasion. 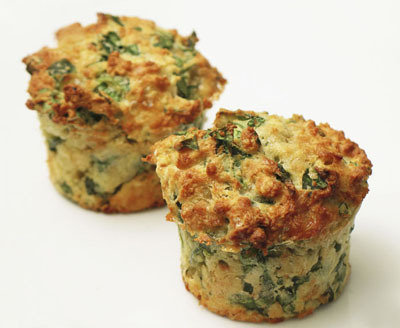 According to a customer called Di, who kindly contributed this recipe, the simplicity of this recipe means you can whip it up at short notice. 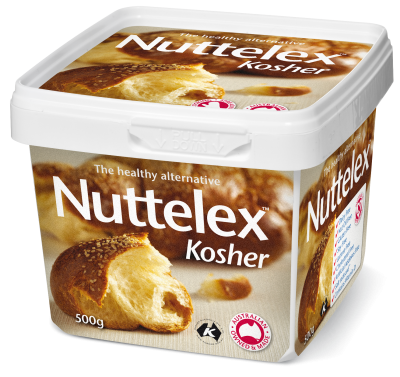 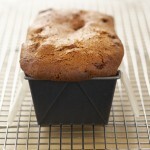 Perfect for morning or afternoon tea, slice and spread the loaf while warm with a good dollop of Nuttelex. 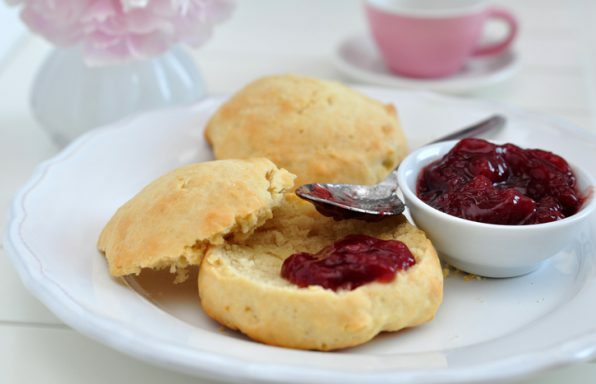 This recipe should take the mystique out of scone making. 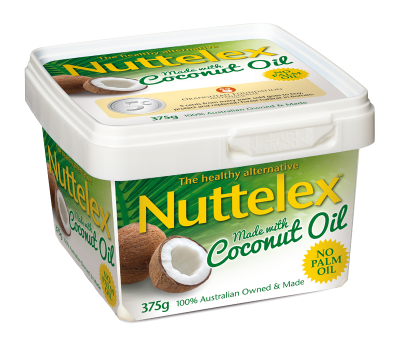 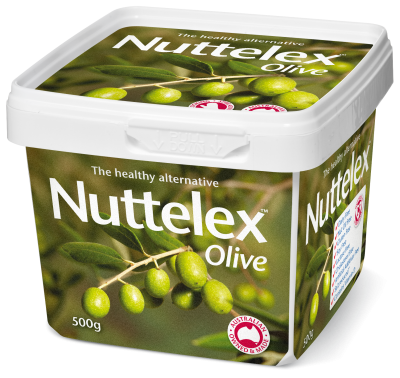 Ensure the oven is hot, the NUTTELEX well chilled and don’t over-handle the dough. 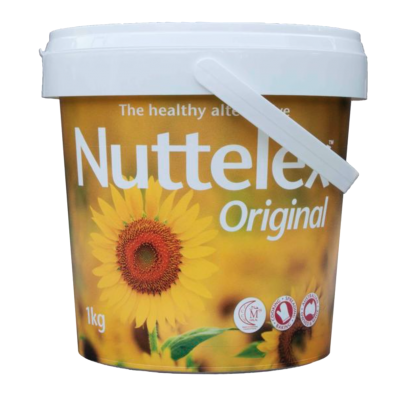 Vegetable oil, water, salt, emulsifiers (471, sunflower lecithin), natural flavour, vitamins A, D, E, natural colour (beta carotene).